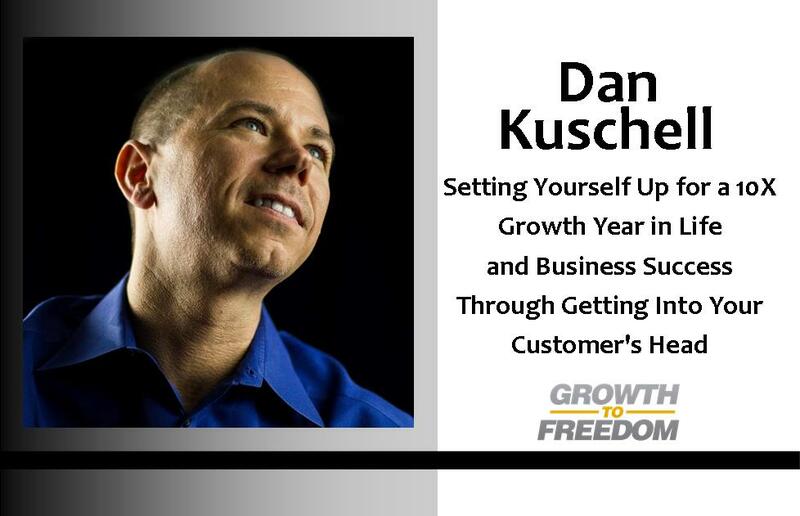 Dan has loaded this episode with tips, tools, and resources to help you start off your year right. By the time you finish listening to this value packed episode you’re going to be completely equipped to evaluate yourself and your business, set actionable goals, and execute those goals week by week to see incredible results. And don’t miss the book recommendations and resources Dan makes on this episode. His reading list for the coming year is impressive, and it serves as an example of how leaders are readers who apply what they learn to their lives. Pick a book or two from Dan’s list and make a commitment to read them in the next few months. But don’t only read them, take notes and make an action plan based on what you’ve learned. It’s the action takers who see results. [0:31] Dan’s welcome to you and the introduction to today’s show. [4:38] How the best networking is done. [6:30] Are you willing to do the H.O.T. exercise here at the New Year? [13:30] What would happen if you could be a more productive you? [18:09] Take the time to answer some powerful questions. [20:25] What could happen for you if you’d take the time to do this exercise? [21:23] The 5 key areas in business. [22:58] The key to building a successful team – building great people in 6 key areas. [24:28] Resources and tools Dan uses. [26:07] A powerful resource package for you, for a limited time. [27:39] A buyer’s model VS a seller’s model and how you can do it right. [29:12] How to get into your customer’s head. [31:07] The 6 emotional needs every person has. [33:20] The purpose of the Genius Network. [35:27] Media strategies to leverage your business best. [37:40] Dan’s summary of this episode.